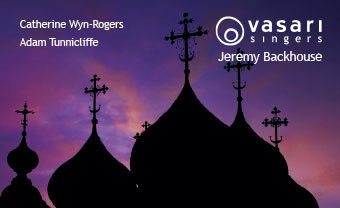 Jeremy Backhouse is one of Britain's leading choral conductors. Where he was Senior Chorister, and later studied music at Liverpool University. He spent five years as Music Editor at the Royal National Institute of Blind People, where he was responsible for transcribing print music into Braille. 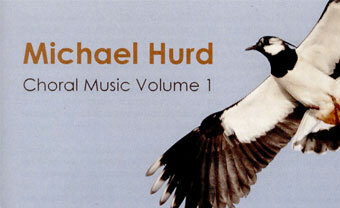 In 1986 he joined EMI Records as a Literary Editor and from April 1990 combined his work as a Consultant Editor for EMI Classics and later Boosey & Hawkes Music Publishers with his career as a freelance conductor. 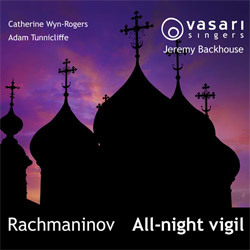 Vasari Singers is one of the leading chamber choirs in London and the UK. In its 32nd year, the choir performs a wide range of repertoire with passion and sensitivity to exacting standards and considerable acclaim. 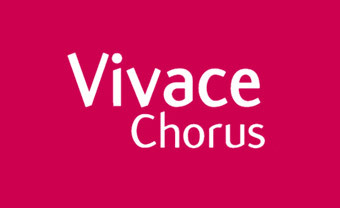 Vivace Chorus has come a long way since it began over 60 years ago as the Guildford Philharmonic Choir, gaining over time an enviable reputation for concerts of the highest professionalism that promote future classics. Salisbury Community Choir is a thriving choir with a membership of almost 200. The choir fulfils a very definite need within the community for people who simply want to come together and share their love for singing.